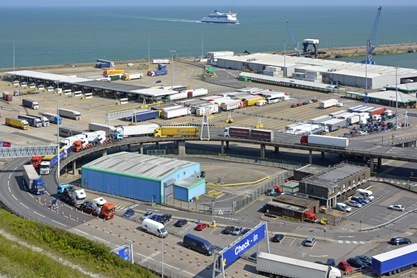 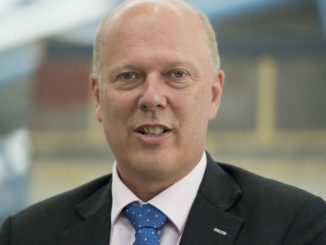 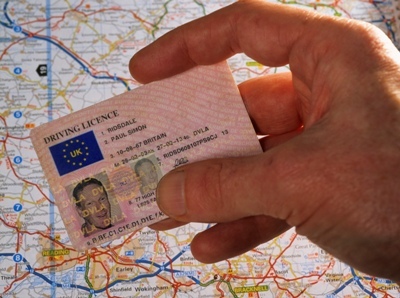 Transport secretary Chris Grayling has praised the road transport industry, promised clarity over Brexit for the sector and acknowledged the shortage of truck parking in the UK. 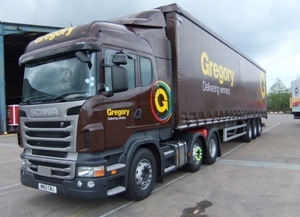 Gregory Distribution has launched a recruitment drive for HGV drivers in the south west, particularly young and inexperienced applicants. 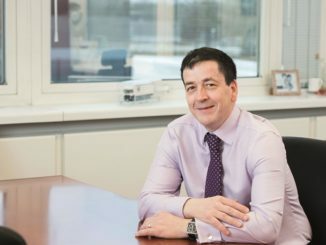 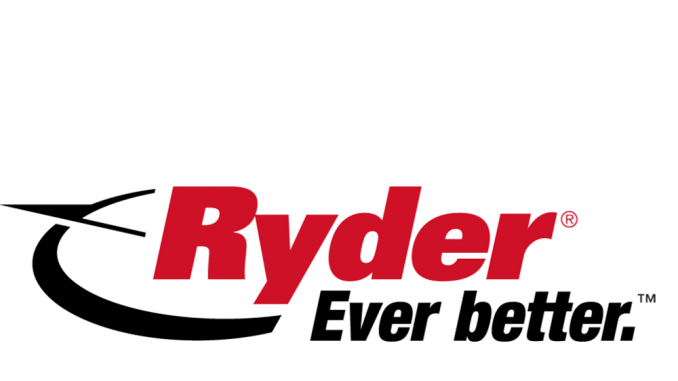 Dawsonrentals Truck & Trailer MD John Fletcher talks bubbles, Brexit, RVs, Chinese trucks and skills shortages with Andy Salter.